It is aimed at training soccer players to reduce stress. It has been shown that the training program helps to improve the players' self-regulation skills. 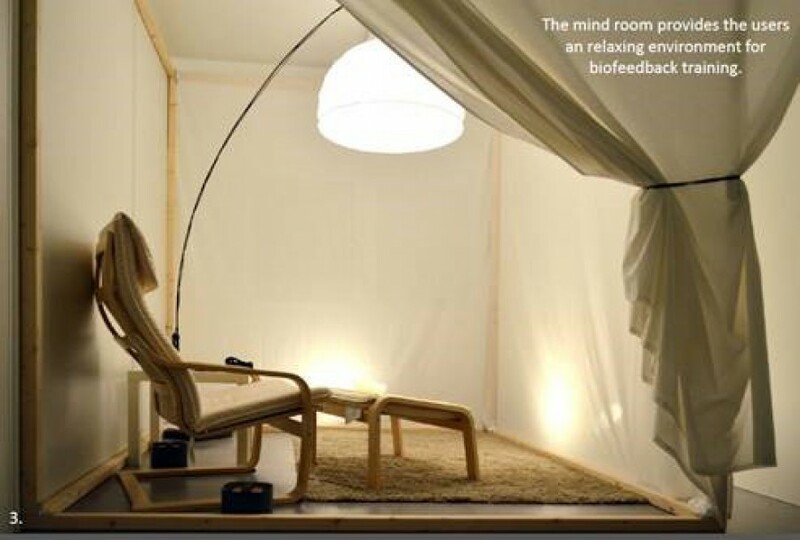 This is the first step towards biofeedback-assisted mental training to improve stress coping skills. We foresee that such training programs can also be applied in many other areas, for instance, in other sports, the treatment and rehabilitation of patients and in preventing burnout and stress in working environments. Will help to connect potentially interested customers and strategic partners to the researchers of MindRoom to explore different application areas and to create pilots in real life settings.